Artemis Yoga is still relatively new in the Coolidge Square business area, celebrating six months in June, and when owner Liz Padula looked for ways to thank her loyal customers she ran across a product that is useful for her customers and helps other local business – Nift. 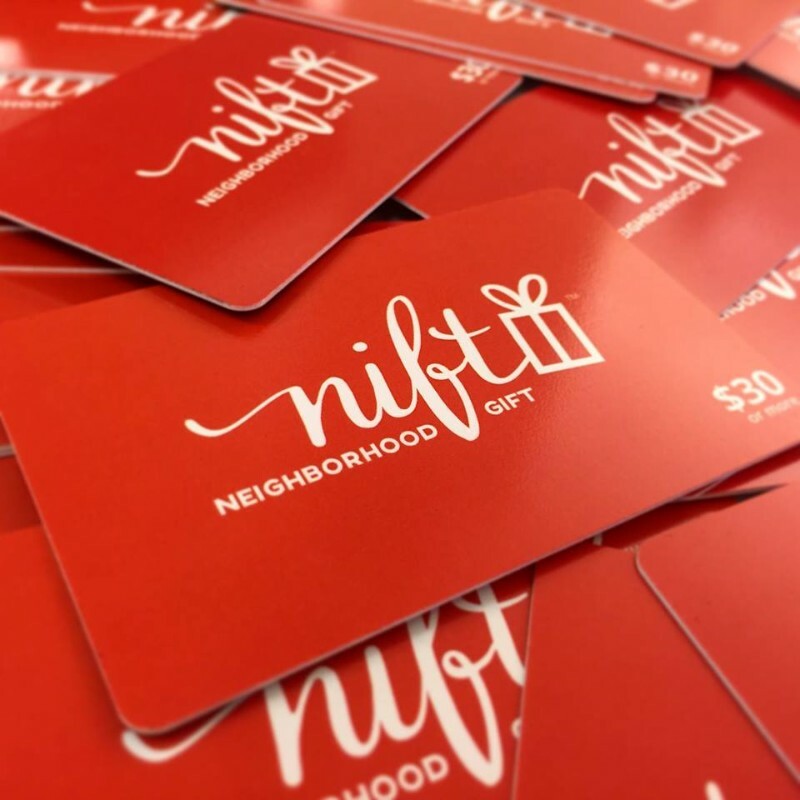 A Nift, or a Neighborhood Gift, is like a gift card, and when someone receives one they register online and get some local choices of places to spend their Nift. The company is based in Cambridge. Padula said the concept makes sense for her. Padula has given out more than 100 Nift cards as part of her summer customer appreciation program. She says it helps her with her business model. “I want to reach people within a one to five mile radius,” Padula said. The recipient get two choices of businesses in the area where they live or work, perhaps a massage and a restaurant coupon or discount. “I have had a couple clients say, I always wanted to go to that restaurant or that improv class,” Padula said. Artemis has seen some new people in classes, thanks to the program, Padula said. Other local businesses using Nift include PowerHouse Kickboxing & Fitness in Watertown, Improv Boston and Fire & Ice – both in Cambridge and Newton’s Farmstead Table. Working with Nift from the business side has been easy, Padula said. Plus she said it pays off.